One Tuesday at about 7:25 p.m. officers responded to the Walgreens at 13155 W Center road for a report of a robbery. 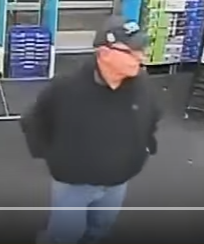 Robbery: Walgreen's. 13155 West Center Road. Suspect is a white male with a baseball hat last seen running Southbound. Witnesses stated an older white male entered the business, approached the register, and produced a note demanding money. 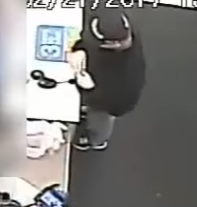 The suspect then fled on foot after receiving an undetermined amount of cash. 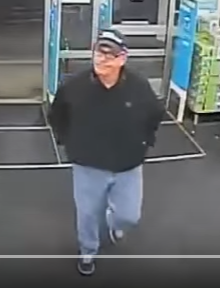 The suspect was described as a white male, 40-50 years old wearing a baseball hat, black coat, and blue jeans. Anyone with information is urged to contact Omaha Crime Stoppers at 402-444-STOP, at www.omahacrimestoppers.org, or on the P3 Tips mobile app. Tips leading to an arrest can receive a cash reward.